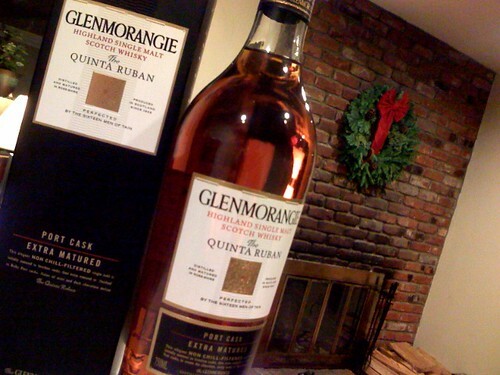 Glenmorangie – What a Birthday Gift! Good friends are hard to find. Good friends who give you scotch for your birthday are even harder to find. Thanks, Joe, for both. See you after the holidays so we can enjoy a glass together!